What are you looking for?IT training Indore provide best training and certification with live project industrial training to students. With the training and certification student get the chance to work with us on different different live projects. 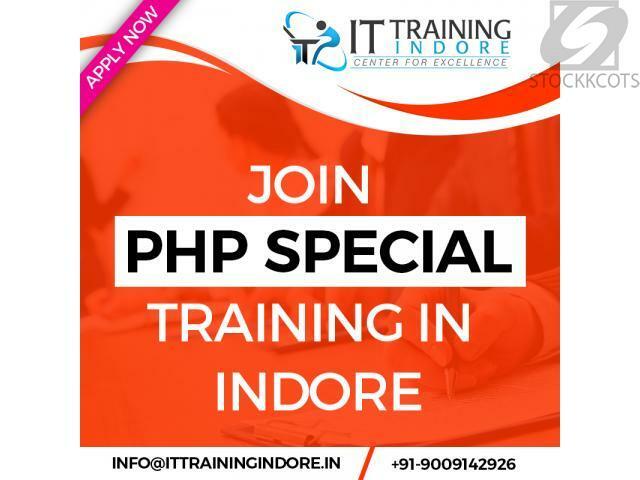 What are you looking for?Join one of the best training institute in Indore and learn from the IT experts and become a professional. 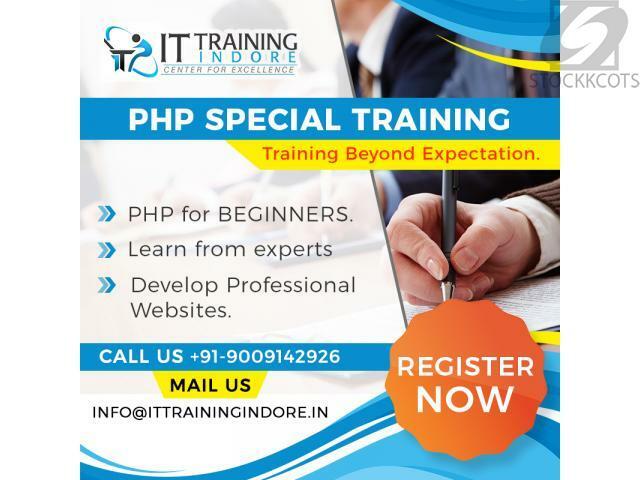 We are here to help you and to provide training on PHP, Java, Android, Industrial training, Live project training, web and graphic designing and much more.